A juvenile New Hampshire suspect arrested over the weekend for allegedly making threatening phone calls to two Boston gay bars could appear in court as early as Monday afternoon, authorities said. 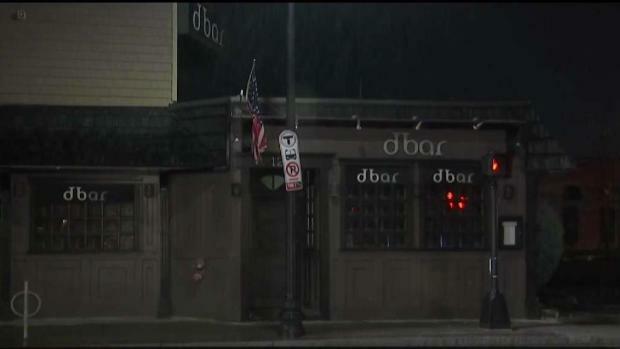 The suspect, who has only been identified as a 16-year-old boy from Hampton, New Hampshire, is accused of making threatening phone calls earlier this month to Alley Bar in downtown Boston and dbar in the city's Dorchester neighborhood. During a hearing at Portsmouth Court on Monday, the teen waived rendition proceedings on Massachusetts complaints that charged him with threatening to use deadly weapons, threatening to do bodily harm and a civil rights violation as well as additional warrants from separate charges. Investigators say the calls were placed through a smartphone app that allows the user to make phone calls and send text messages online. Investigators identified the number assigned to the app and obtained the user information which were entered. Eventually, police found a juvenile had downloaded the app on April 2016, according to the Suffolk district attorney's office. By checking call records associated with the account, they allegedly discovered the app was used to communicate with one of the juvenile’s close relatives around the same time the two bars received the threats. The suspect allegedly phoned the Boston bars on Nov. 9 and 10 and said he wanted to "kill everyone" and "shoot everyone in the bar." It's unclear if the teen suspect had an attorney in New Hampshire or has an attorney in Massachusetts. Authorities are following up with bar staff at Alley Bar and dbar to determine if additional charges are warranted.